New York is on the fast track to becoming the second largest recreational cannabis market in the United States. Today I am going to reveal two promising young cannabis companies operating in New York that are in position to benefit. New York governor Andrew Cuomo revealed some big news in late December when he announced that legalizing recreational cannabis would be one of his top priorities in 2019. Here are some more details from the New York Times. Gov. Andrew M. Cuomo announced that he would push to legalize recreational marijuana next year, a move that could generate more than $1.7 billion in sales annually and put New York in line with several neighboring states. The highly anticipated proposal came in a speech in Manhattan on Monday, in which the governor outlined his agenda for the first 100 days of his third term. This is big news for the US cannabis industry. If New York achieves its goal – that’s what I expect – it would almost instantly make the state one of the largest cannabis markets in the country. The New York comptroller released a study in May that predicted New York cannabis market would grow into a $3.1 billion annual industry. This is creating another great investment opportunity. With billions set to flow through New York’s cannabis market every year, cannabis companies are scrambling to cash in. Medmen, Inc. (MEDM, MMNNF) is a US cannabis company that is a broad play on the US cannabis industry and specifically New York. Medmen is vertically integrated – that means it controls the entire supply chain, from cannabis cultivation down to the retail end of the business with dispensaries. The company owns a portfolio of cannabis greenhouses and dispensaries in high-growth states California, Nevada and New York. Medmen Is Running One 45,000 Square Foot Cannabis Greenhouse and Building Two More: Medmen recently kicked off production at its brand new 45,000 square foot cannabis greenhouse located in Nevada. This facility is state of the art and is expected to produce more than 10,000 pounds of cannabis per year. While this facility ramps up, Medmen is building two more cannabis greenhouses, one in Hot Springs, California and the other in Utica, New York. 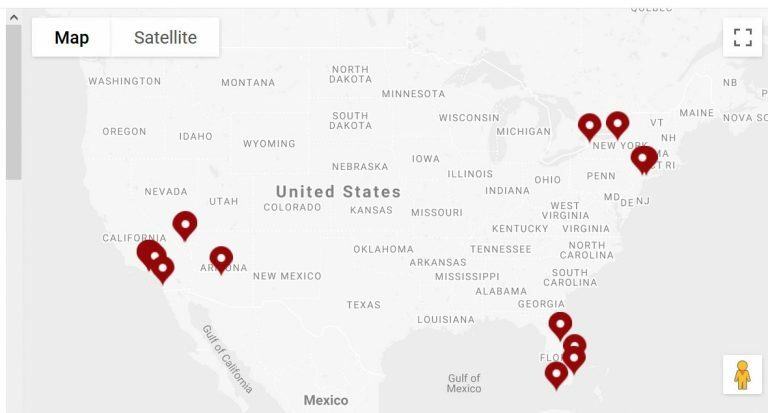 Medmen Operates 17 Dispensaries with Plans for 5 More in 2019: Medmen currently operates 17 dispensaries in high-growth states California, Nevada and New York – with plans to open at least five more in 2019. Take a look at the locations below. Medmen Just Partnered with One of the Largest Cannabis Companies in Canada. Medmen is also expanding into international markets. The company announced a partnership with Cronos Group (CRON), one of Canada’s largest cannabis companies. Despite the promising outlook Medmen has been weak on the chart, dragged lower by weakness in the broader stock market and cannabis sector in the fourth quarter. 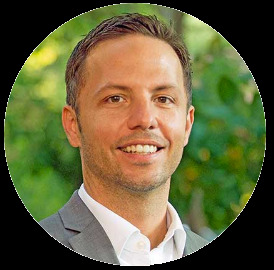 Innovative Industrial Properties (IIPR) is also a US-based cannabis company – a broad play on the US cannabis industry and a direct play on New York’s desire to legalize. IIPR owns a portfolio of cannabis greenhouses that it leases to some of the largest cannabis growers in the US to complement regular production. IIPR has an impressive portfolio of cultivation facilities located in some of the fastest growing cannabis markets in the United States. Below you can see a map of IIPR’s cultivation facilities directly from the company’s website. 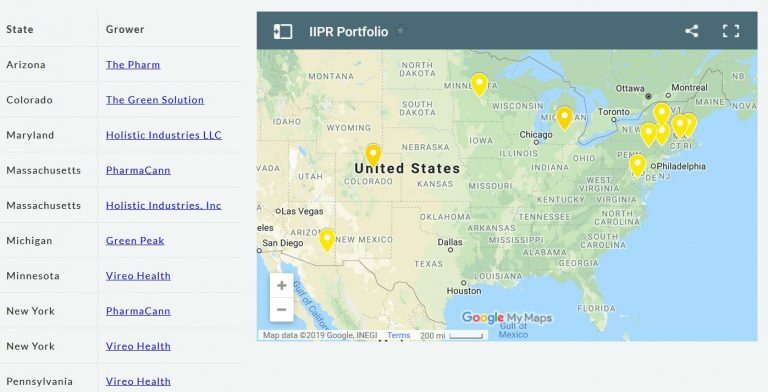 Notice how big IIPR is around the New York area. IIPR’s focus on New York has not gone unnoticed. Investors have been snapping up shares. IIPR is up more than 100% since going public in the spring of 2017. Take a look below. New York is on the fast track to legalizing recreational cannabis. That would immediately make New York one of the largest and fastest growing cannabis markets in the world. Medmen and IIPR are both looking to capitalize on that growth potential, with an early and growing operations setup in New York and across the US.